The Haviland family owned much of Upper Prince Street for many years and their c. 1840 home, Alma Cottage, is still on its site. Thomas Heath Haviland was born into the social elite of Charlottetown. His father, Thomas Heath Haviland senior (c. 1795-1867), was a lawyer, office-holder, land agent/proprietor, banker and politician. The junior Haviland would follow his father’s example and become an active member of Charlottetown society. Educated in Belgium, he returned to Prince Edward Island in the early 1840s to study law. In 1846, he was both called to the Bar, and elected to the House of Assembly. Haviland served in a number of roles during his political career including Colonial Secretary, Member of the Executive Council, Solicitor-General, Provincial Secretary, Leader of the Opposition and Speaker of the House of Assembly. A Father of Confederation, he was an active participant at the Quebec Conference in 1864 and later in the final negotiations for PEI’s terms of union with the Dominion of Canada in 1873. He was called to the Senate by Sir John A. Macdonald on 18 October 1873 where he remained until he resigned in July 1879 to become the Lieutenant Governor of Prince Edward Island. Following his five-year term in the Vice Regal office, he took over as Mayor of Charlottetown after the death of Henry Beer in 1886. He would serve in this role until 1893. Two of his major accomplishments while in office included the completion of the current Charlottetown City Hall building and the construction of a public water system. 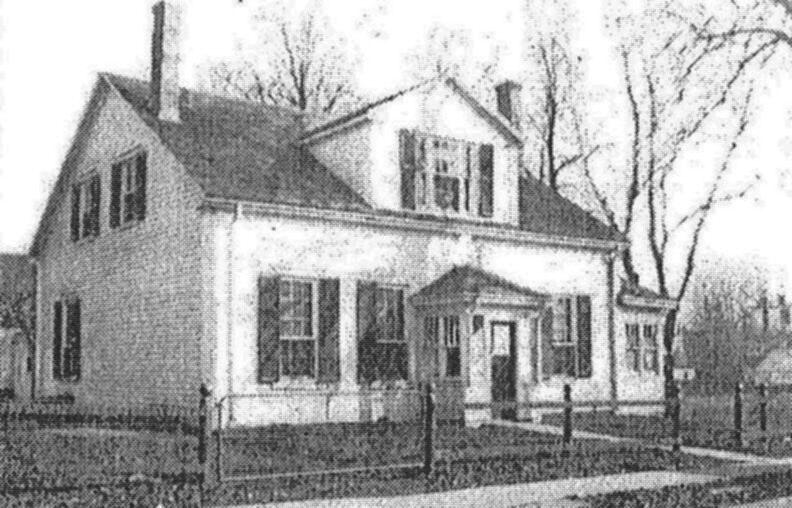 Haviland’s family owned Alma Cottage until the early 1900s. Thomas Heath Haviland and his wife, Anne Elizabeth Grubbe (1818-1902), who was also a member of the local elite, lived at Alma Cottage for many years. Their daughters, Edith Constance Haviland Peake (1847-1931), Eleanor Blanche Haviland (1858-1942) and son, barrister, Eustace Heath Haviland (1849-1932) lived at the home well into the Twentieth Century. For a time, Eleanor Blanche Haviland was the lone surviving member of the family until she died in 1942. Almost one year later, an auction notice appeared in the 27 August 1943 edition of the local newspaper, the Guardian that advertised the auction sale of the residence, land and personal effects of Eleanor Blanche Haviland.